The Universal Reformer, a back stabilizing and conditioning machine, has been the best-kept secret of professional dancers. 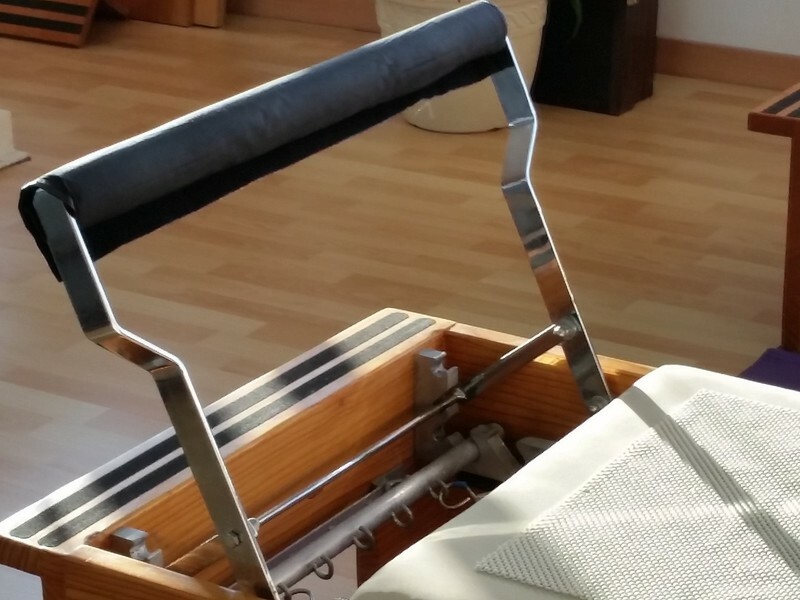 Designed in 1920´s by fitness pioneer Joseph Pilates, the reformer is a sliding horizontal "bed" with loops and detachable springs. Though it still retains its original simple structure, the reformer has gone through a few recent modifications since its popularity is on the rise, moving beyond the world of professional dance into the training routines of elite athletes, all those who suffer from chronic back pain and general public. 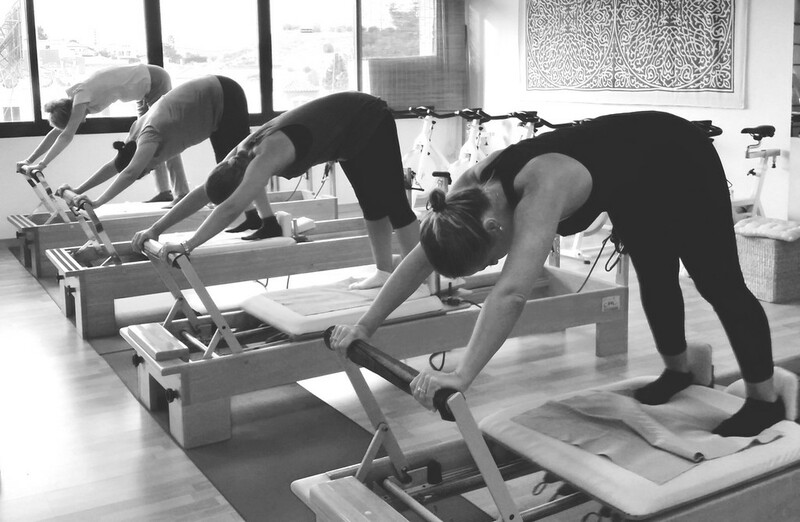 Pilates believed that corrective exercise begins with education and total conditioning. It's not enough to focus on the injury; one must balance the entire body's musculature. The reformer does this by helping its users control pelvic stabilization: the ability to maintain the pelvis in a neutral position. 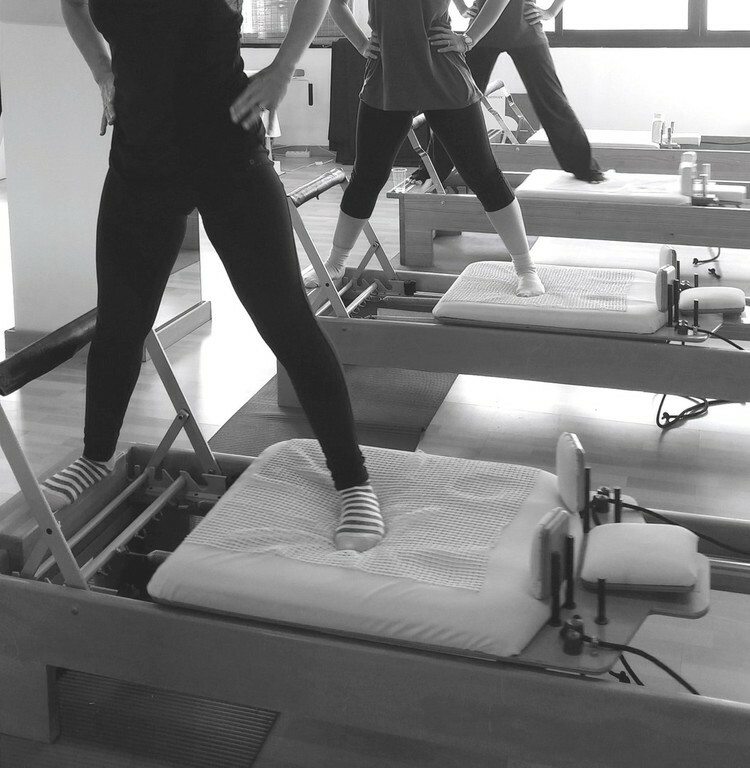 Individuals naturally lie in the neutral position when situated properly on the reformer - with the back on the horizontal, movable carriage, the shoulders placed in front of two supports, and the legs resting comfortably with the feet placed either on the foot bar or foot plate. 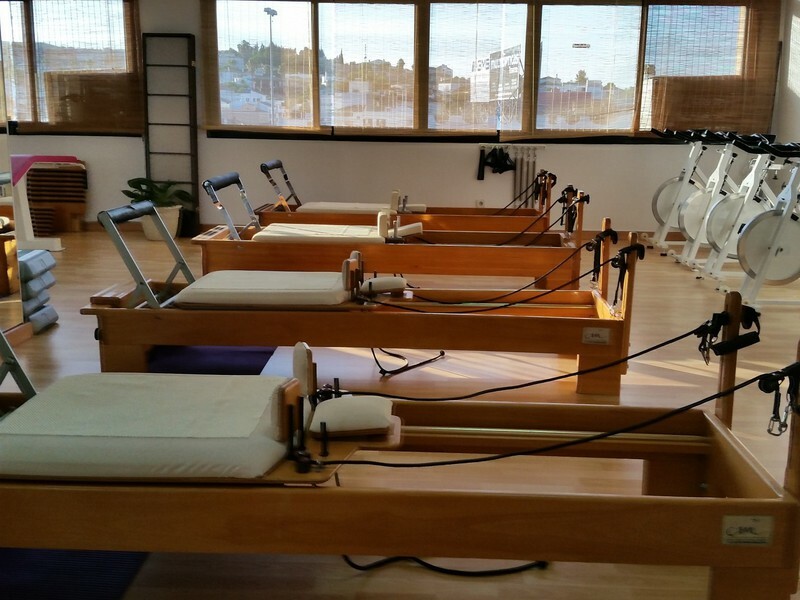 When exercising on the reformer, you don’t have to worry about keeping the body in one position or another – the reformer does it for you by using spring resistance that can be modified to support virtually any physical type no matter how bad the back problem. That's what makes it so versatile. It can be used for patients with serious back injuries, individuals with annoying back pain, as well as sports professionals, weekend athletes intent on preventing injuries and everybody without pains or injuries willing to develop a strong, flexible body. 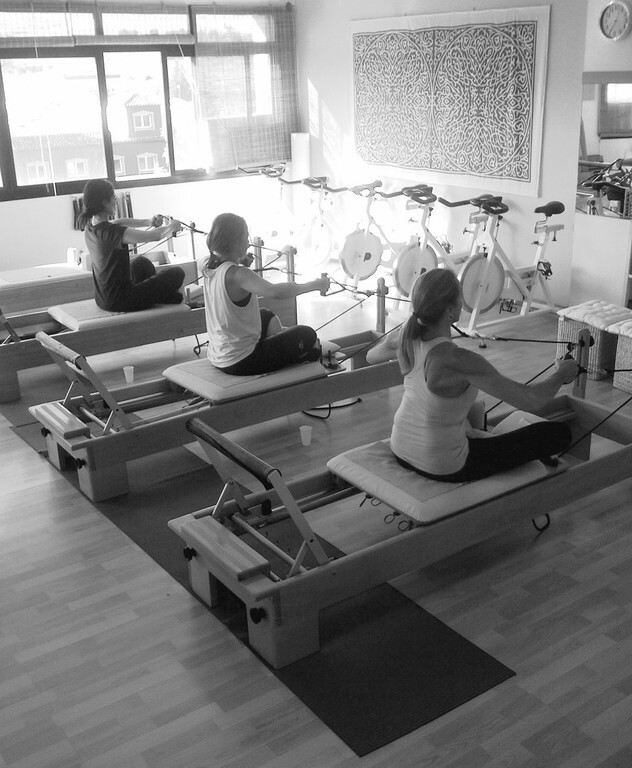 Gym Tonic offers Reformer group classes for 4 people. Personal Training is also available to achieve special targets.